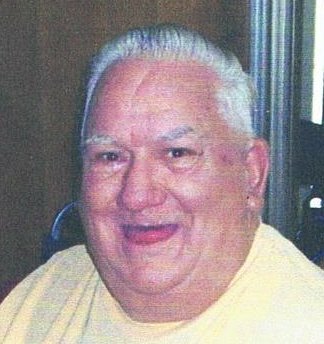 Obituary for Ira B. Freeman | Campfield Hickman Collier Funeral Home, Inc.
Ira B. Freeman, 84, passed away Thursday, March 21, 2019.A resident of Akron for most of his life, he was employed by Akron Foundry for 15 years.Ira is survived by his daughters, Shirley, Elvina, Teresa, Betty and Tina; numerous grandchildren, great-grandchildren and sister, Rachel.Funeral service will be held Tuesday, March 26th at 12 Noon at the Campfield-Hickman-Collier Funeral Home, 566 W. Park Ave., Barberton with Pastor Mike Prebynski officiating. Burial Greenlawn Memorial Park. Ira’s family will receive friends 11 a.m. until time of service.